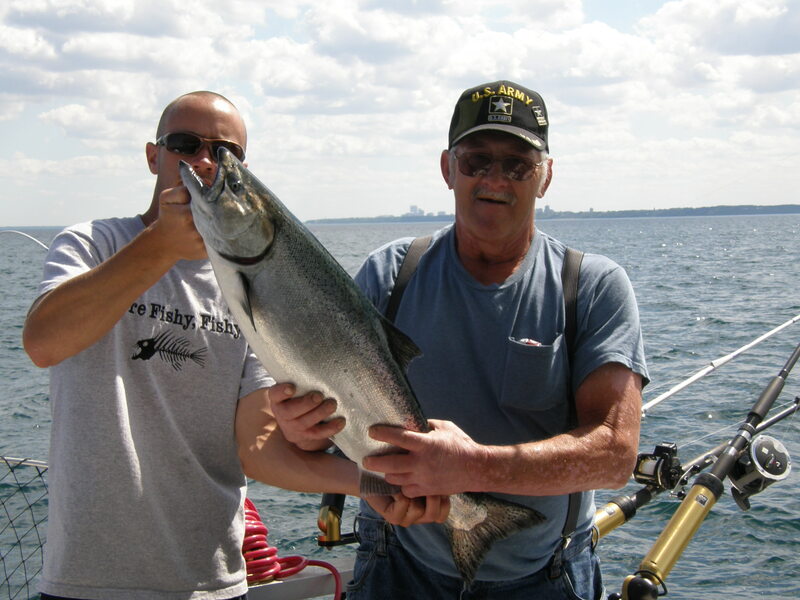 charter boat experience together with Captain Mike and the “Pegasus”, a 37 SeaRay Express Cruiser. 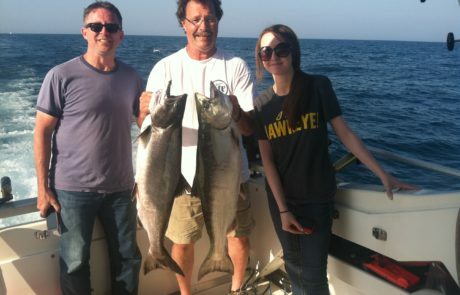 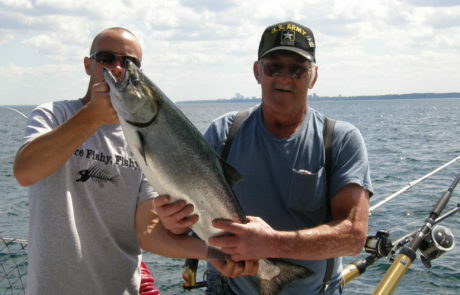 For the seasoned veteran, as a corporate reward or for a unique family outing, Lake Michigan sport fishing from Milwaukee, WI, aboard the Pegasus, is a great way to enjoy world class Salmon & Trout fishing. 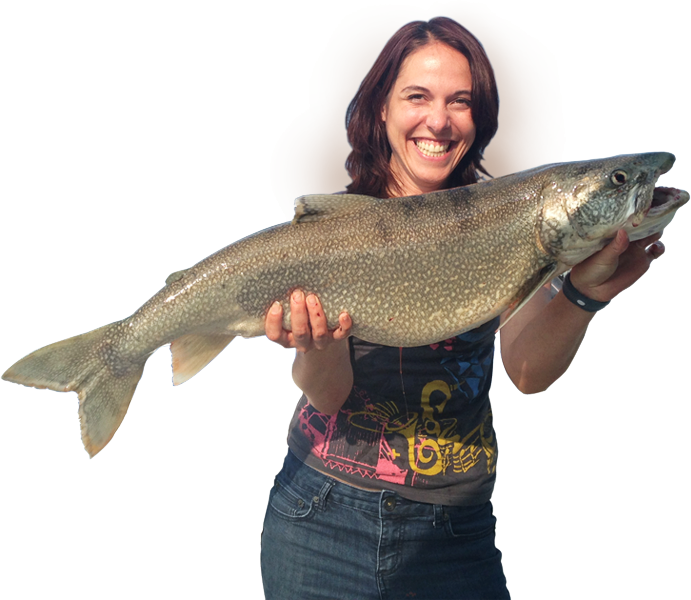 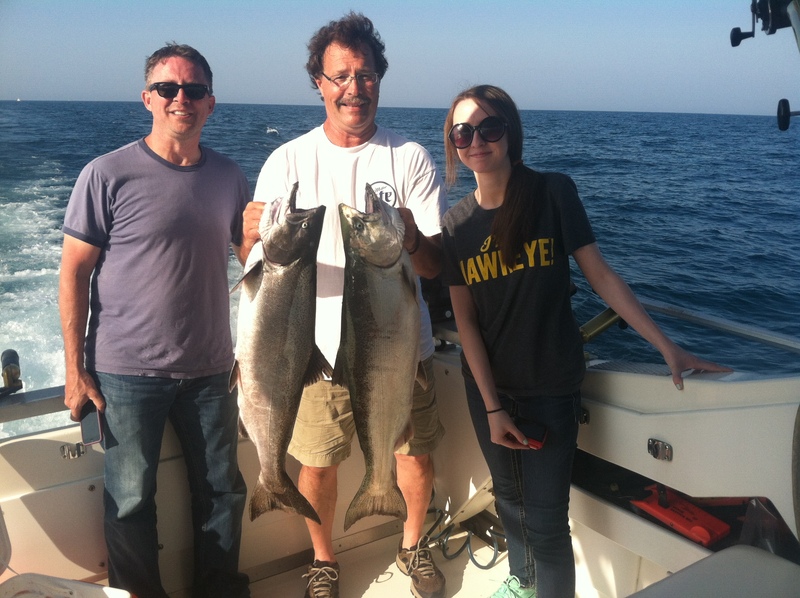 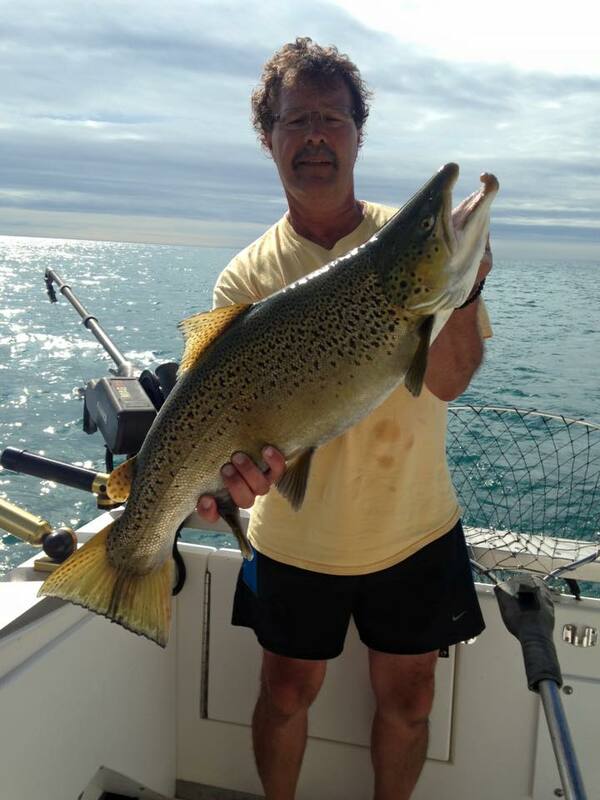 Captain Mike has guided clients on Milwaukee Lake Michigan Charter Fishing Cruises since 1983. 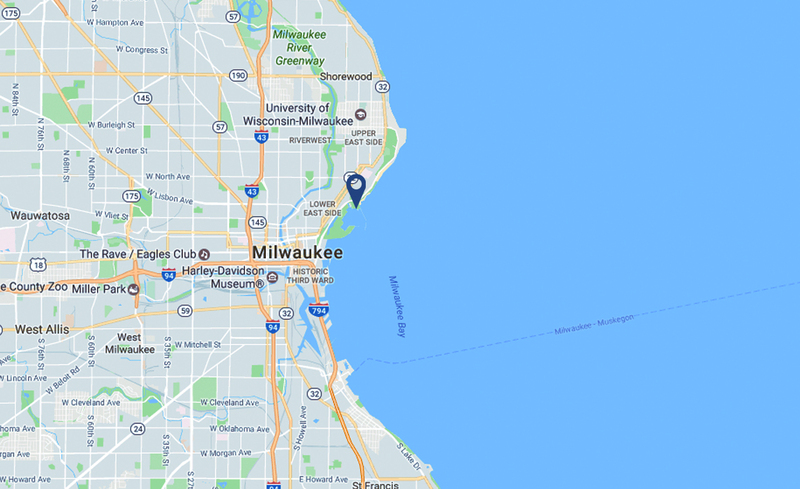 Clean & modern, our 37′ Sea Ray is well maintained and equipped with quality Raytheon electronics, Daiwa rods and reels and Cannon downriggers. 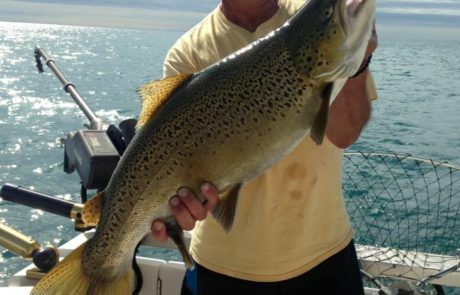 Book your fishing trip or cruise below OR if you have any questions drop us a mail.